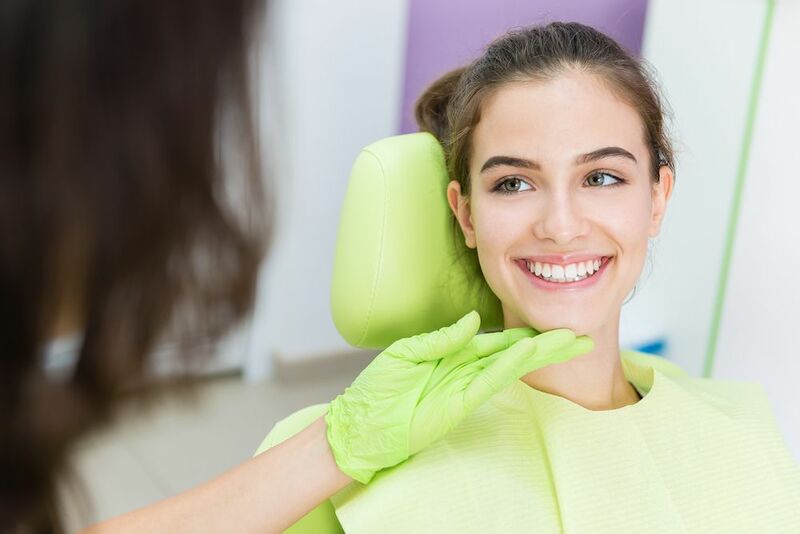 There are many different things that we might dislike about our teeth, from their color to the sight of obvious dental work, such as cavity fillings. Unfortunately, this can cause us to become embarrassed or even ashamed about the appearance of our smile, and we do everything in our power to hide our teeth as much as possible. 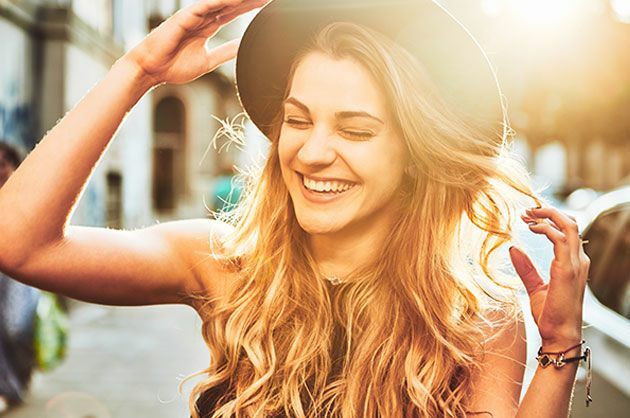 Orthodontic treatment is now more common than ever before, with Invisalign becoming the premier choice of many patients thanks to the unique way that it works. 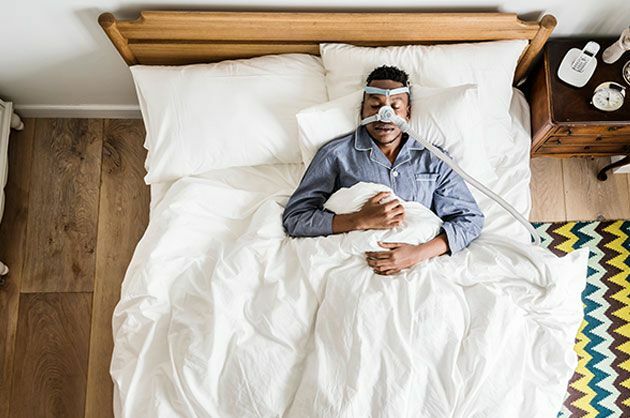 Obstructive sleep apnea is very common and around 1 in 5 adults have symptoms that range from mild to severe. Most people do not realize that their dentist can help detect sleep apnea and also treat it. Do you desire straighter teeth but don't want to wear metal braces for years? The process of achieving a beautiful, straight smile doesn’t have to be a painful or lengthy process. Do you ever experience a sharp, sudden pain in your teeth when you encounter certain temperatures or substances? If so, you may be one of the more than 40 million Americans affected by tooth sensitivity.